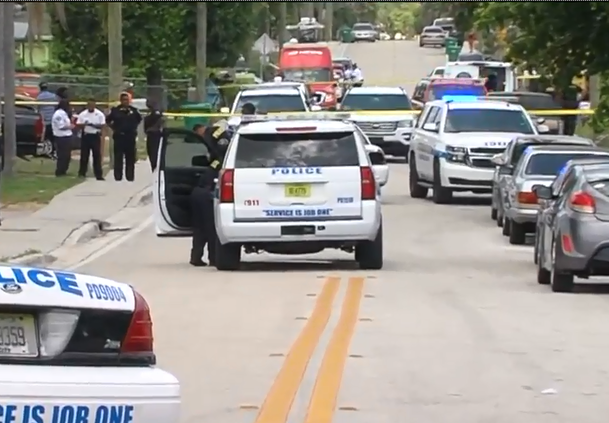 UPDATE: Police say the man who was shot earlier today died after being transported to the hospital. The shooting happened at 11:08 a.m. at 1333 West 36th Street. Officials spotted a black Toyota Avalon with multiple bullet marks on the driver's side parked within the yard of 1333 West 36th Street. The victim, 27-year-old Kevin Humphrey, was transported to the hospital by a private vehicle where he later died from his injuries. Police believe Humphrey was shot by a lone suspect who left the scene before police arrived. 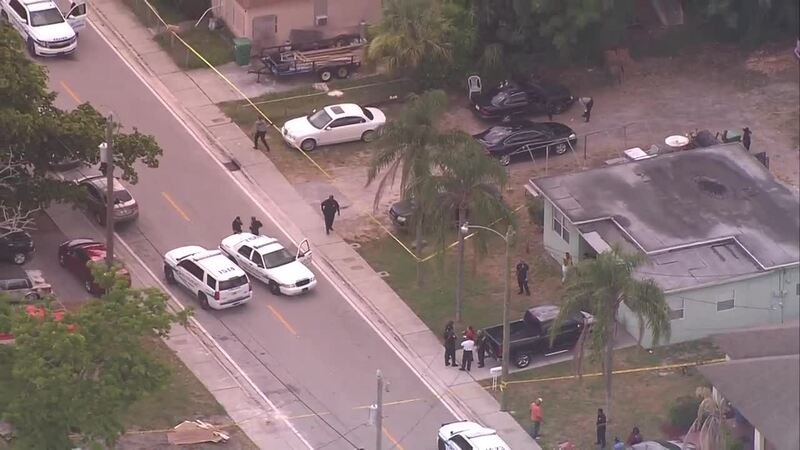 Anyone with information is asked to contact Riviera Beach Police at 561-845-4123 or Crime Stoppers at 1-800- 458-TIPS. 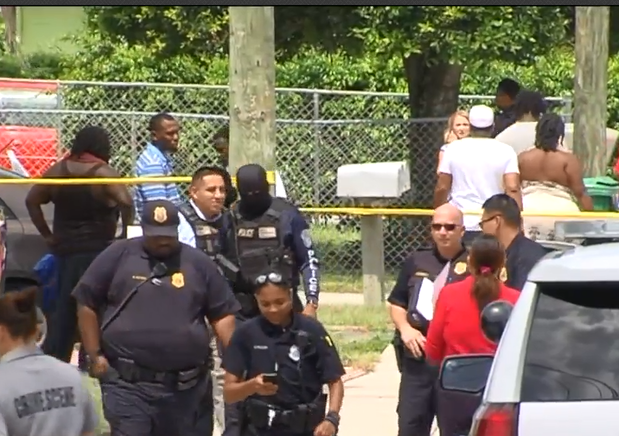 Riviera Beach police are investigating a second shooting scene in less than 24 hours. Someone was shot Monday morning in the 3600 block of Avenue O. The victim was taken to a hospital for treatment. Investigators have not identified the person or released a condition. A 22-year-old woman was killed late Monday night in a shooting that injured five other people.